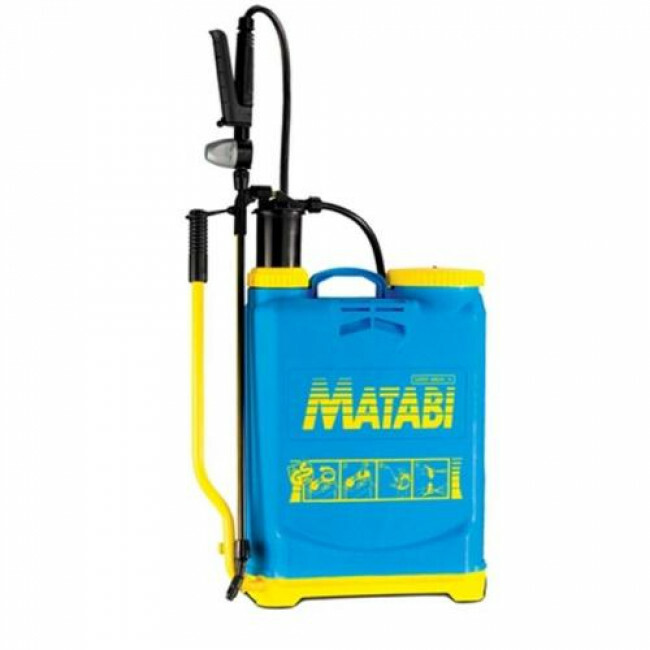 The Matabi back pack sprayer is ideal for spraying liquid de-icers. It is also suitable for spraying chemicals on to gardens, vegetable plots and crops. The sprayer is easy to use and maintain and features a 16 litre capacity, fill level indicator, corrosion resistant hopper, adjustable nozzle and adjustable padded straps. It includes a pressure regulator to ensure environmentally friendly, accurate and uniform spraying offering three functions in one.